Carbon monoxide (CO) is a poisonous gas that is produced when common fuels such as natural gas, oil, wood or coal burn incompletely. This odorless, colorless, tasteless gas is frequently called the “silent killer” because it is all but detectable without using detection technology like a CO alarm. 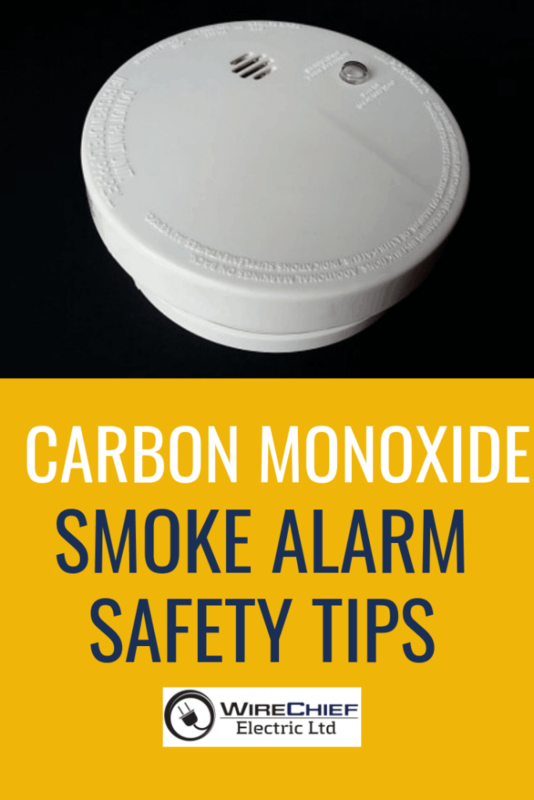 It’s necessary to install Carbon Monoxide alarms on every floor of your house and outside each sleeping area. It’s better when alarms are interconnected, that way they provide the best protection because when one sounds, they all sound. Keep in mind that you must have both, CO and smoke alarms, installed in your house. Buy CO alarms from a reputable store that you trust. Buy alarms that hold the label of a nationally reputable testing laboratory. Test Carbon Monoxide alarms monthly by pressing the TEST button. batteries, they must be replaced immediately. The lifespan of Carbon Monoxide alarms varies. They must be replaced in accordance with the maker’s instructions. Ensure everyone in your family knows the difference between the sound of the Carbon Monoxide and smoke alarms, and what number to call for a Carbon Monoxide emergency. If your Carbon Monoxide alarm sounds move to fresh air outside right away. Alert others in the house of the danger and ensure everybody gets to fresh air safely. Never dismiss a sounding CO alarm.